Hi! I'm Ann Marie, wife to Michael and mom to Hadley and Layton (2.5-year-old twins) and our newest addition, Ally Ann (four months). 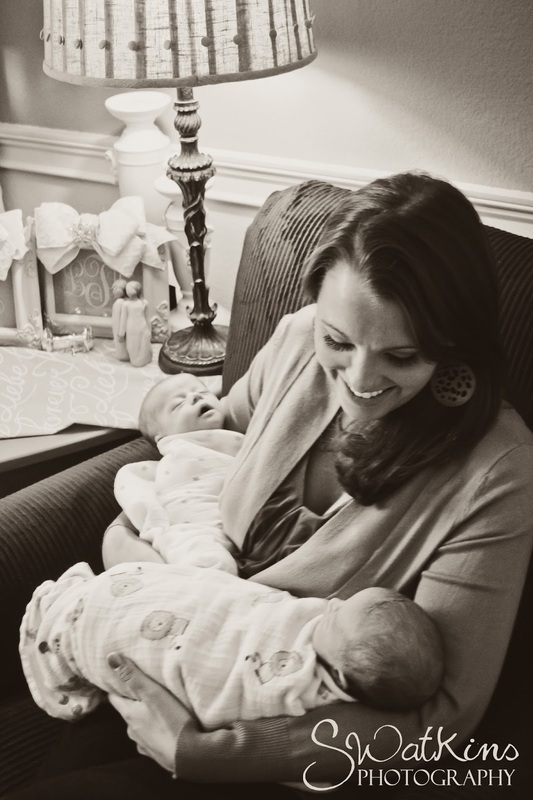 I wanted to share my two (very different) experiences with feeding our babies. It’s TWINS!! After the excitement had settled, baby prepping and planning began. I always envisioned I would nurse our twins. I knew breast milk was best for the babies and also good for the mother's health, too. I wanted to give it my best effort!! I read books about breastfeeding, took classes, purchased a breast pump, and looked up diets that were best for nursing mothers. Our pregnancy was great and the girls were born at 36 weeks. We were excited and nursing started out naturally. Michael was my biggest supporter and helper for the first few weeks. After two battles with mastitis, pore latches, tiny mouths, and lots of pain, we decided to exclusively pump for the twins. It was a hard yet easy decision to be made. I had weekly goals at first: "I’ll pump through next week and re-evaluate things." Weeks turned to months and at eight months we decided the time had come to stop. My milk supply had lowered tremendously. I was proud of myself for pumping and at times wished nursing would have worked, but never beat myself up about it. WHERE was Twin Talk when I needed advice and twin momma support?? 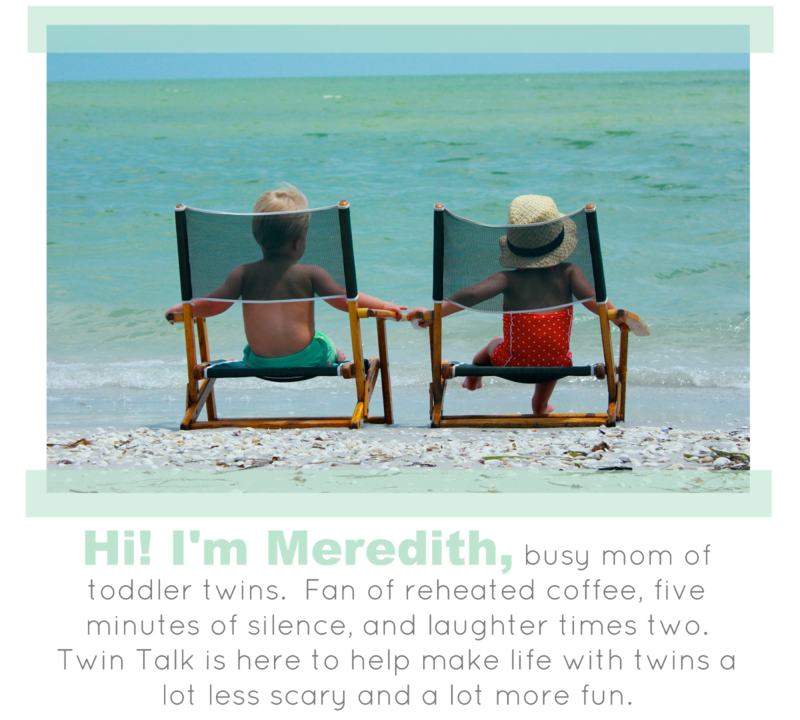 :) It's one of the many reasons I encourage twin moms to meet other twin moms in their area. Support in all areas is so necessary. 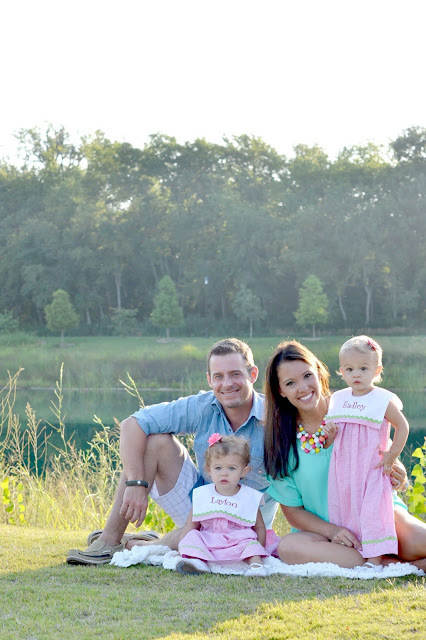 When the girls were 1.5 last June…. SURPRISE! We found out one of the best Father’s Day gifts would be arriving the following year: another baby! Once again, prepping and planning began and I not only envisioned nursing our little one, I was determined to do it. I started reading up on nursing, talking to friends who had success, and readied myself for a hard battle I was going to fight. I wanted this to work, and work it was. The work paid off. Were the first few days still a battle? Yes. Ally Ann cluster fed while we were in the hospital and that lead to A LOT of pain. This pain was familiar and since I had been through it once, I knew the correct actions to take. Prescription cream was ordered and I called in the lactation consultant at almost every feeding and asked tons of questions.